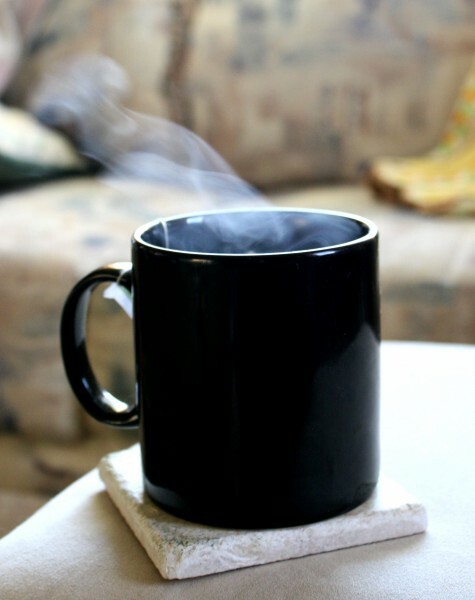 Free high resolution photo of steam rising from a cup of hot tea. Actually, I suppose this is really more of a mug than a cup, but you can see the steaming hot vapors swirling as they rise from the tea on what was a chilly morning. Free picture for any use.